Shop sewing machines! Our goal is to help you find the best machine to fit your sewing needs. 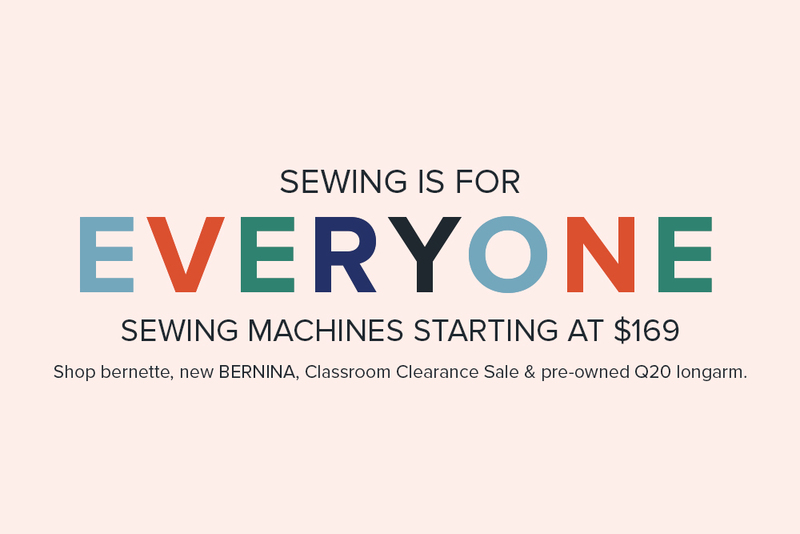 Whether it’s a Bernette or a BERNINA, you’ll take home a machine that will allow you to grow your sewing skills. 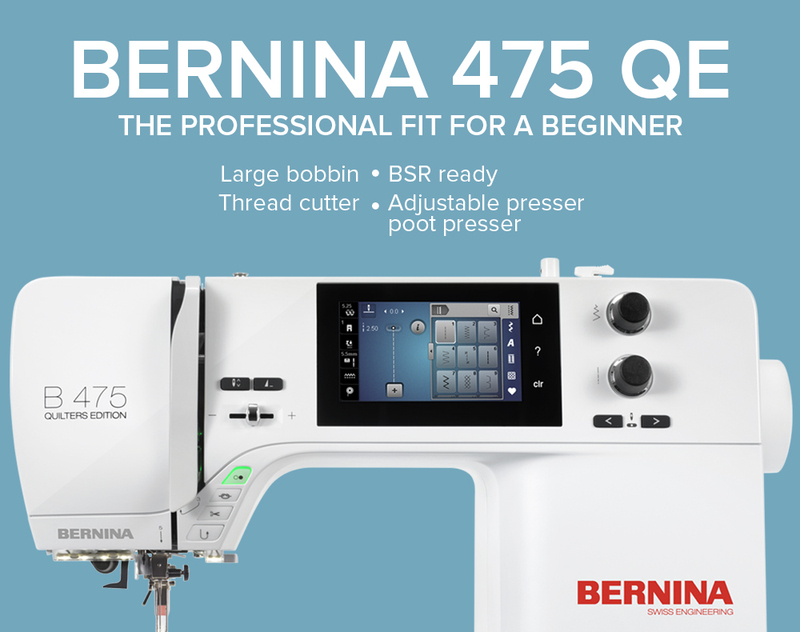 The BERNINA 475 Quilters Edition is now available! BERNINA never looked better! New machines are changing the way we look at sewing basics. They’ve raised the bar and keep raising it. Get to know the best of BERNINA and find which machine is best for you! Ideal for beginners, bernette is a great affordable brand of sewing machines to jumpstart your love of sewing. All machine purchases at Modern Domestic include lessons on how to use your new machine, plus 20% off shopping on your day of purchase and machine owner class day.